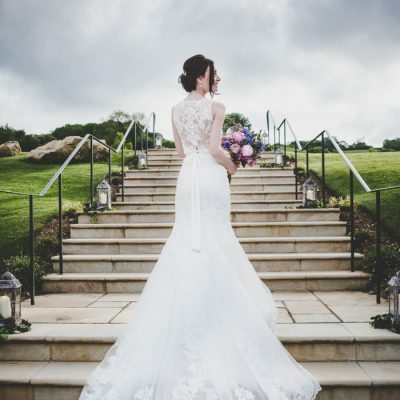 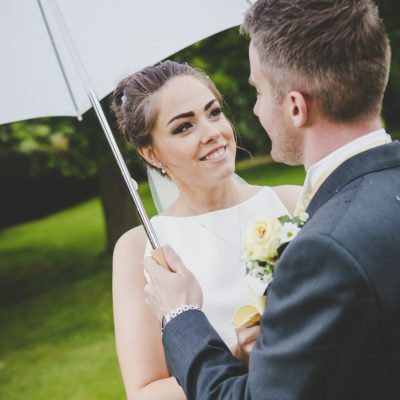 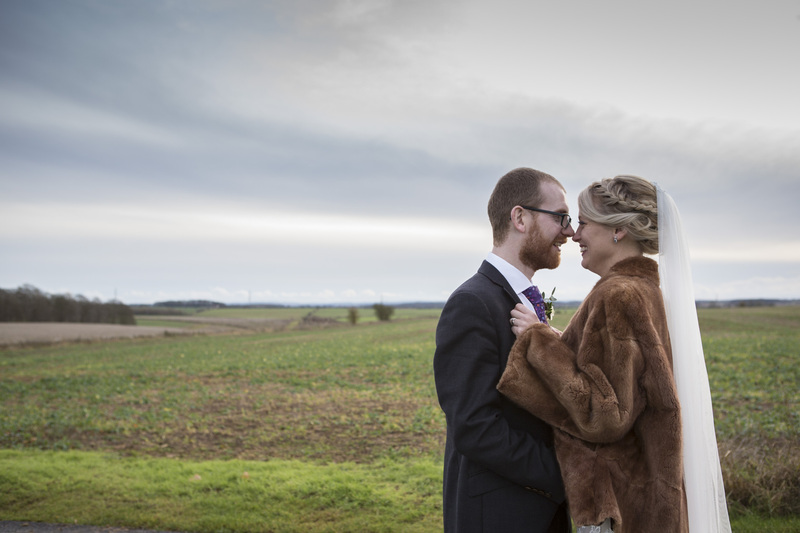 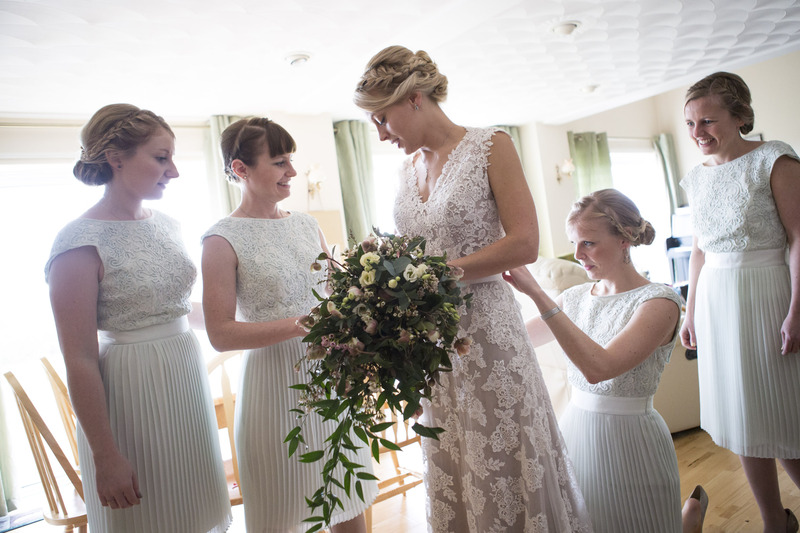 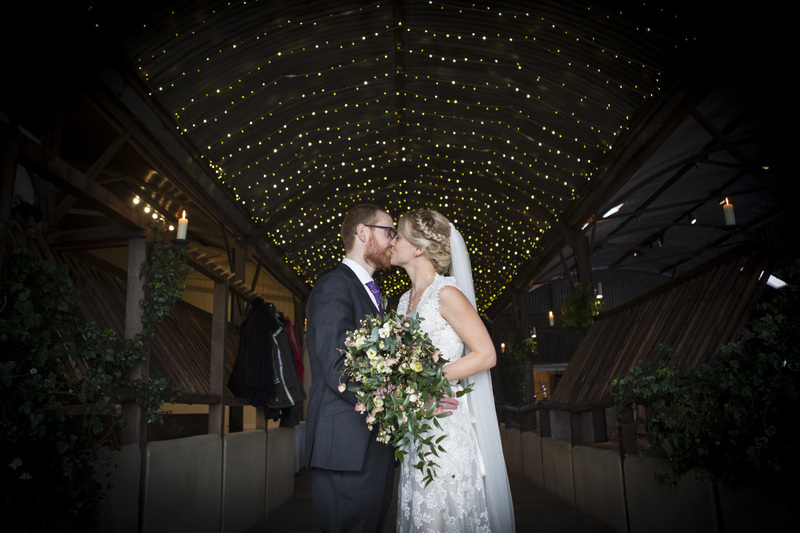 Simple yet elegant, Stone Barn (also known as Cripps Stone Barn) is the ideal wedding venue for couples who want to put their own stamp on their wedding. 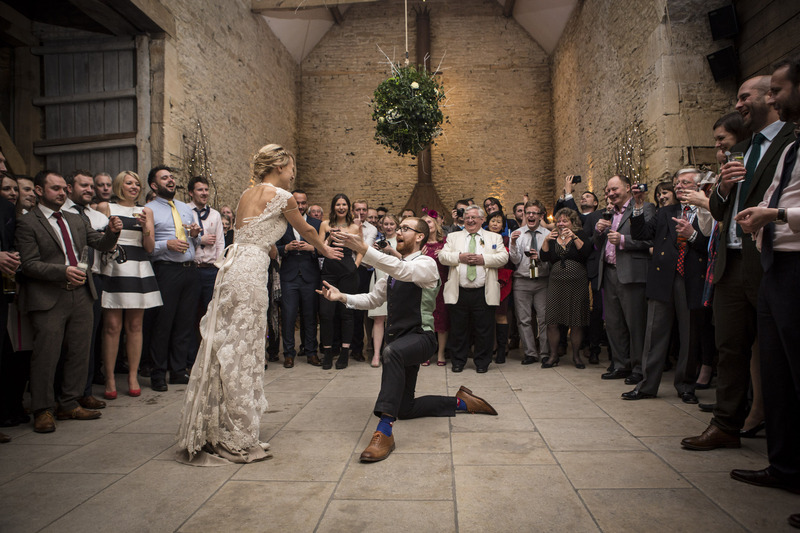 The setting of the Barn is second-to-none, with uninterrupted views across the Cotswolds, we’ve captured hundreds of magnificent shots at this venue. 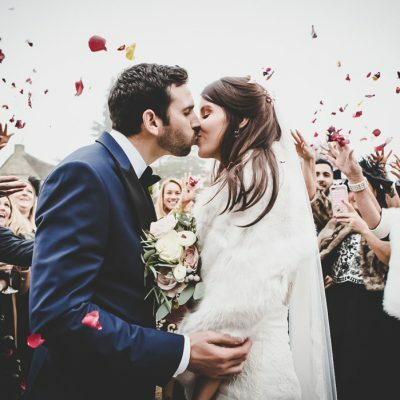 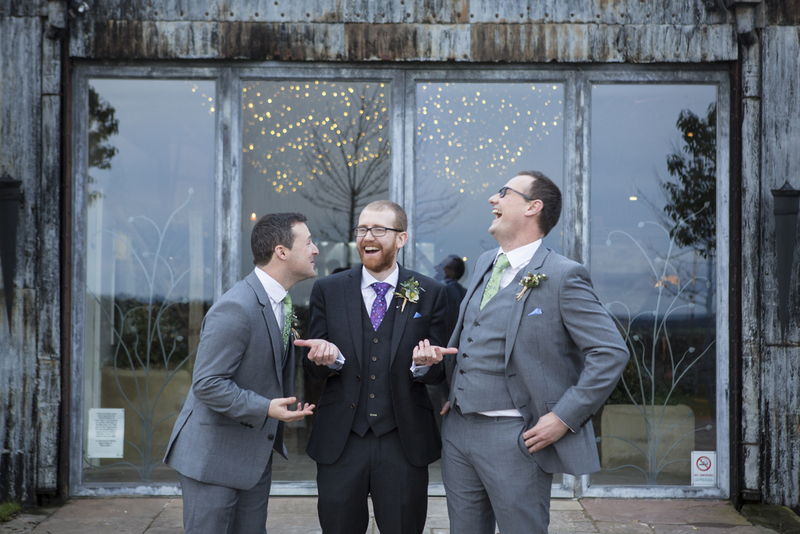 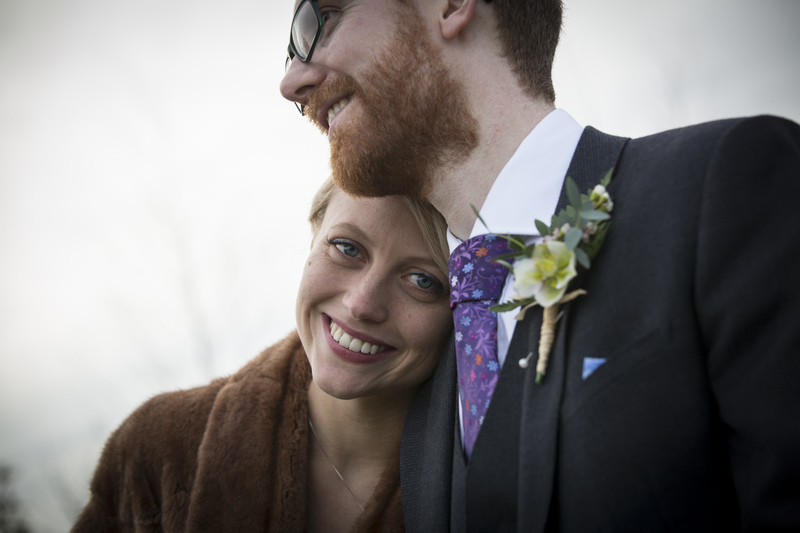 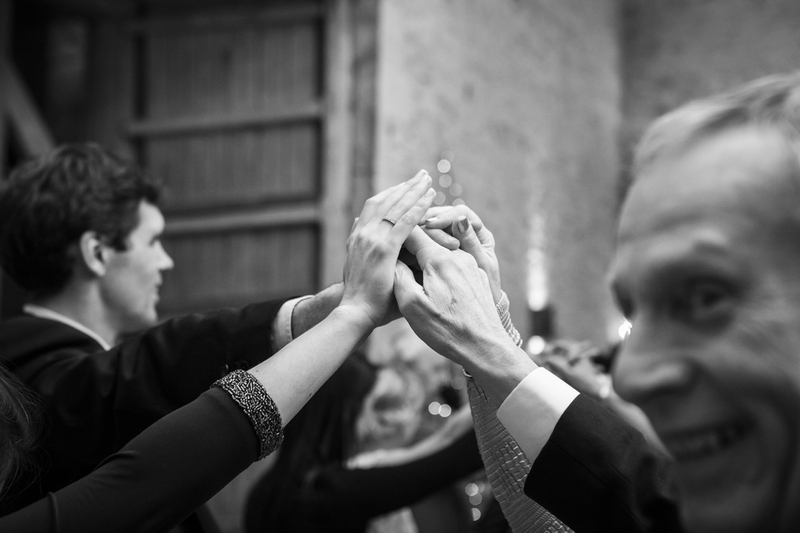 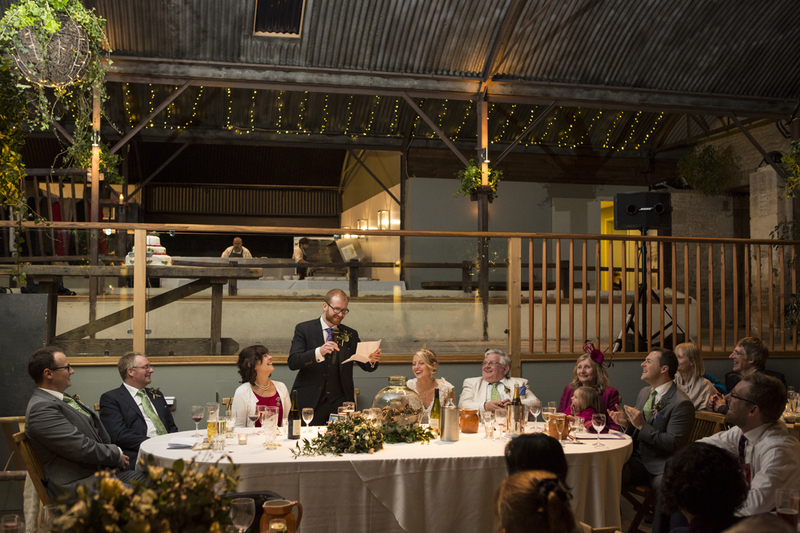 At Stone Barn there’s plenty of space indoors if the weather is poor with the ceremony, reception drinks and dining areas separate from one-another, meaning your guests can stay undercover all day if necessary. 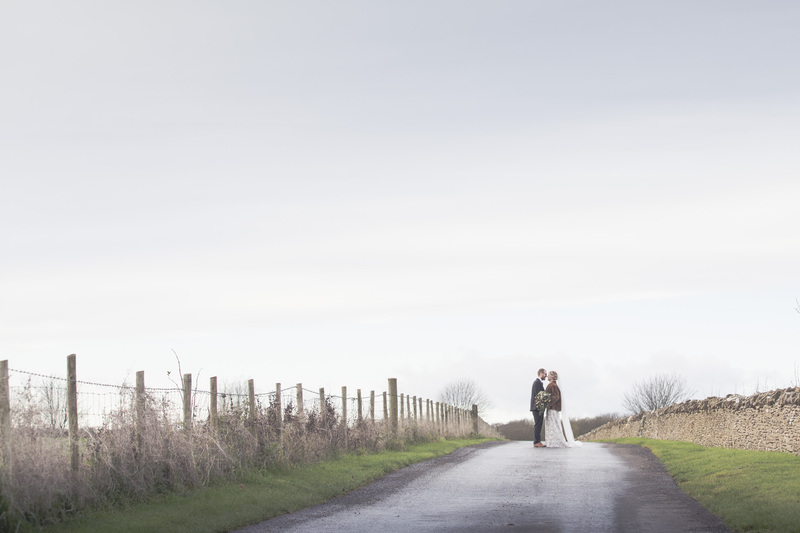 If the weather is kind, the surroundings of this wedding venue are magnificent.